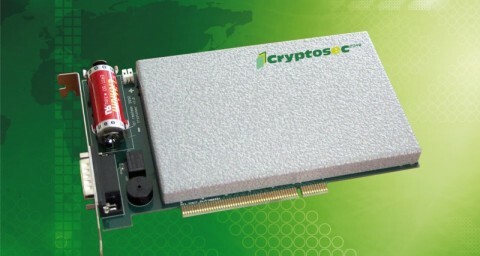 A board-shaped Hardware Security Module (HSM) that can be connected through a PCI bus inside the same equipment that houses the application that uses it. High performance, versatility, suitable for integrators. 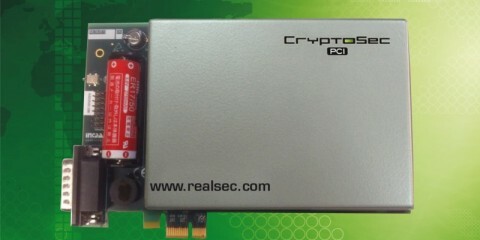 Hardware-based encryption systems are considered highly secure due to their integrity and independence from the systems they interact with. 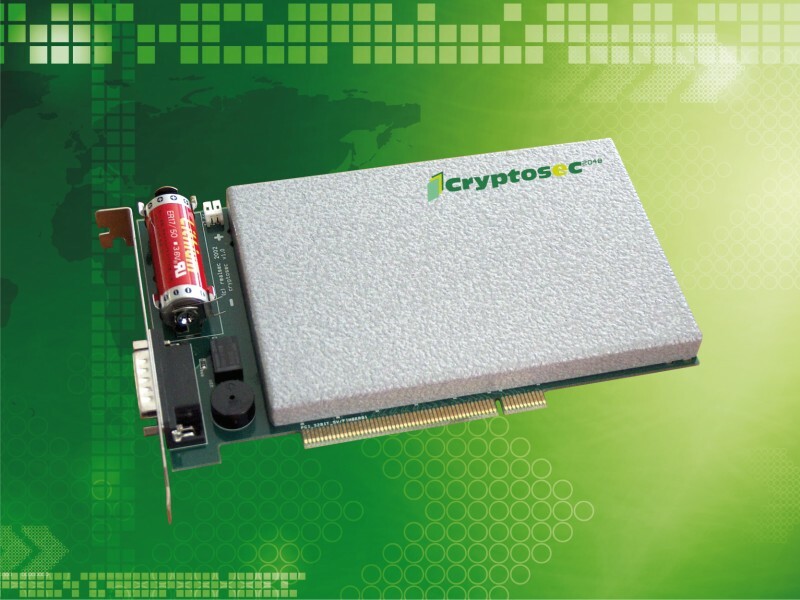 Port with asynchronous communication capability Configurable as: RS-232, I2C, USB etc., isolated from processor and memory. RSA: signature, verification, encryption and decryption of lengths between 1024 and 4096 bits. DES, Triple DES-EDE, Triple DES-EEE: encryption and decryption. MD5 and SHA-1 hash functions. Key generation through a random number generator according to that specified in FIPS 186-2 (with Change Notice) and approved by FIPS 140-2.